On the fast track to starting her own coaching business, spiritual coach Kourtney dives into the creative process to create her own marketing content. 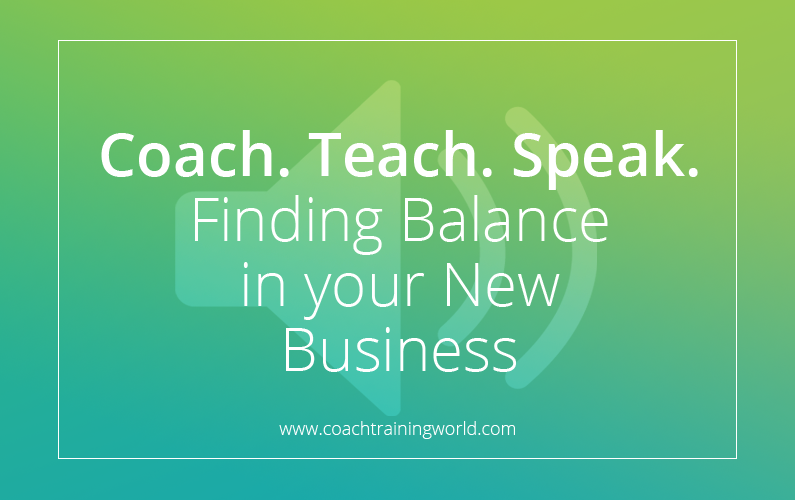 Listen in to the step-by-step process we co-create and how to make the best decisions for a newer coach. The biggest question we focus on is how will people find her! She is the creator of Tree Speak and Soul Care: Guidance System. Her work with nature-based therapies and her plant-based guidance system has caught the attention of healers, therapists and coaches alike. Today, she is seeking to explore more effective ways to talk about her work to audiences that may not be familiar with her unique approach and the deep value her clients are receiving. 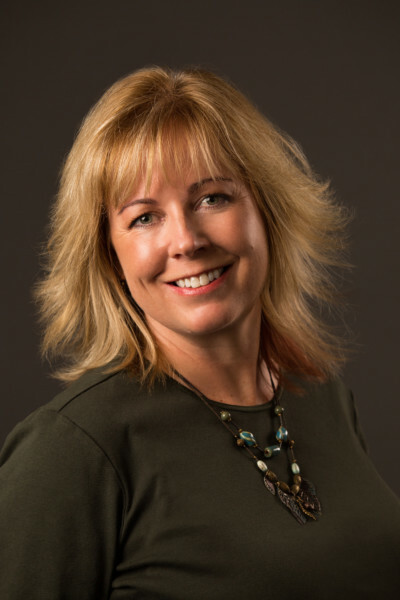 Meet financial coach Emily Shutt who supports women to become smart and savvy about their financial well being. 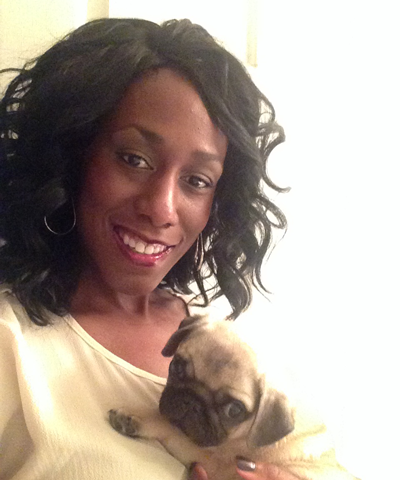 She loves helping women to become unapologetic about money regardless of their situation. 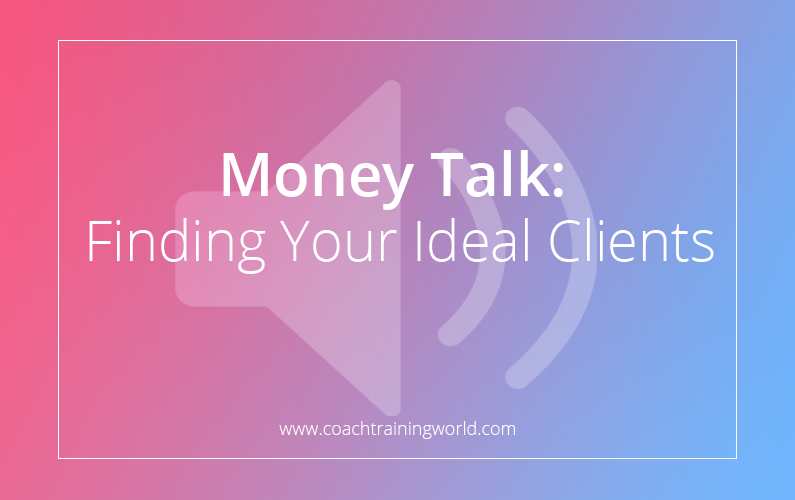 In this episode, you’ll get an insider’s look at how a financial whiz hones in our her ideal clients and discovers the best way to find those who need her the most. Meet author, coach, educator and speaker Claire Yeung who transitioned from being an attorney into a robust business where she wears many hats. In this episode, you’ll get an insider’s look at the how a multi-talented and multi-passionate coach self-discovers a way to shape her portfolio career into a business that truly works for who she is as a creative and whole person. Meet Aaron Reibe of Aaron’s Errands, who after a terminal cancer diagnosis decided to start his own business. Now, 6 years later he is asking the tough question – what’s next? Caught in his own mental and emotional crossroads, Aaron has come to recognize the business he once loved so dearly is no longer providing him the stimulation and challenge he desires (and deserves)! 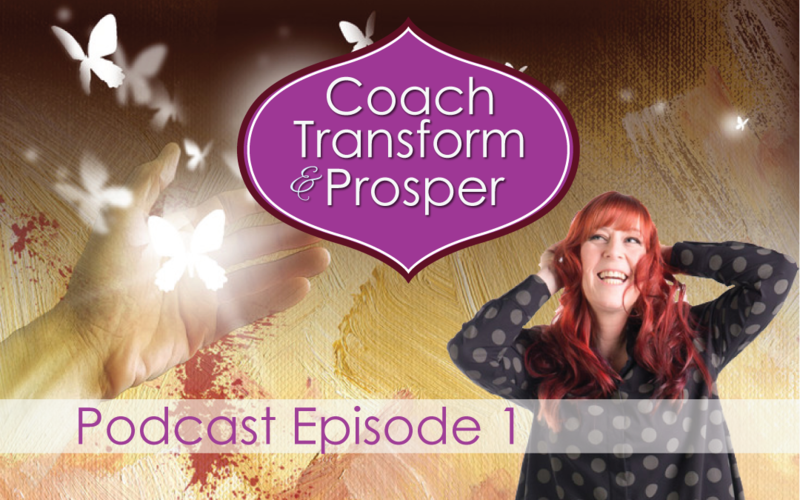 In this episode, you’ll get an insider’s look at the complex nature of the change making process, especially when someone is attempting to let go of something that once served them well, but no longer aligns with the person they’ve become.